Gain a new perspective as you take on the role of Kat, a strong-willed girl seeking the means to protect her future in a world that’s crumbling to pieces. Tilt and move the PlayStation®Vita System, taking gravity into your own hands to deliver devastating attacks, uncover the secrets to your past and explore a mysterious world. Move The World Around You : Manipulate gravity to help you move around, shifting your perspective and enhancing your actions to complete dozens of missions spanning several worlds. Full Motion Control : Use the PlayStation®Vita System gyro sensor to control gravity. Gravity Rush is a rare gem. It's a game that defies expectations almost as frequently as the physical properties it’s built upon. A surreal narrative is complemented by genuinely ground-breaking gameplay mechanics, and while it’s not always flawless, it culminates in one of the most outstandingly original experiences of the year. 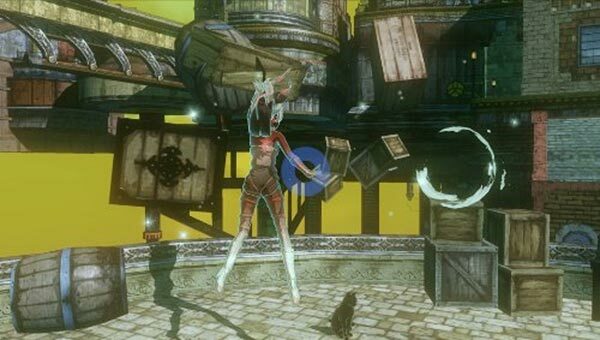 The thrilling joys and intriguing mysteries of Gravity Rush's early hours may propel you through to its conclusion, but looking back on the adventure as a whole, it's a sense of unrealized potential that dominates. The optional checkpoint time trials and nevi battles that you can participate in outside of the main story don't provide much reason to linger in the beautiful city of Hekseville. 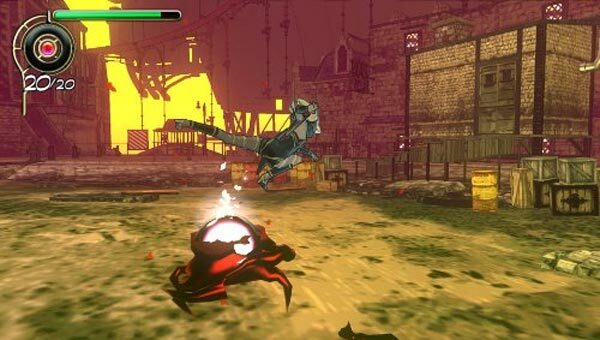 Gravity Rush is a game about creepy monsters, superheroes and the ability to fly, superficially speaking. But it's also a game about exploring, whether it is the city, the people, or one's take on reality. I guess Gravity Rush is like an '80s comedy after all: Brazil. It can be repetitive, obtuse and occasionally difficult to control, but it's one thing above all else: Joyful. And for that reason, Gravity Rush is the most interesting thing happening on the PlayStation Vita. 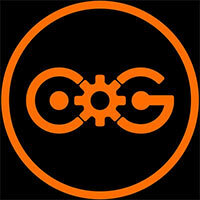 Reviewing Gravity Rush is a battle between my heart and my head. I love Kat and totally dig most of the superhero story, but the cumbersome combat in latter missions definitely had me cursing at my handheld. Still, if you're looking for a lite JRPG or cool comic game, you should dig Gravity Rush despite its flaws. Just don't expect it to justify purchasing your Vita. Overall, Gravity Rush is easily one of the more positive experiences I have had on the PS Vita to date. The gravity shifting elements work to near perfection and the game has all those addictive features that make it ideal for a handheld game. Gravity Rush is by no means a perfect game, as there are certainly some areas that could have used some tweaking, but when you flush it all out it is a pretty darn good game and one worthy of any Vita owners attention and money. Really, though, this is largely about the thrill of zipping through the sky, spotting a distant building, and wondering what Sony's magpie artists have put up there for you to find. Kat may be a superhero, but it's telling that she spends a lot of her time behaving as a tourist. 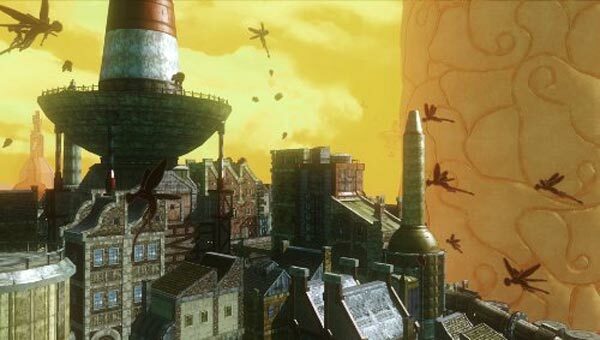 Hekseville's a great place for a holiday, in other words, and Gravity Rush makes for a wonderful return ticket. All aboard? 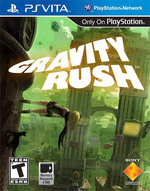 Gravity Rush is a stand out title for the Vita. It usitlises all of the handheld’s features, presenting a unified experience that draws you into both the game world and that of the Vita’s abilities. Swiping, tilting and touching your way through this gorgeous world (the story scenes in particular showcase physical awareness and interactivity) is pleasurable and deep in a way that will easily draw you away from your main home console(s). Gravity Rush aparece en PS Vita para colocarse como uno de sus videojuegos más destacados. Con unas dinámicas tan originales como gravitatorias, el creador de Silent Hill gesta una aventura que desafía a las leyes de la física al tiempo que nos da muchos motivos para disfrutar en un mundo abierto duradero y plagado de fresquísimas posibilidades. Si no llegas a conocer a Kat, te perderás una de las aventuras más apasionantes y estéticamente embriagadoras del presente 2012. Gravity Rush durchbricht sogar fast alle Grenzen in eine schier unendliche Freiheit - dass man diese Bewegungsfreiheit erst erlernen muss, macht sie nur glaubwürdiger und umso lohnenswerter. Es ist ungemein faszinierend, nicht einfach zu fliegen, sondern wie ein nasser Sack hunderte Meter in eine beliebige Richtung zu plumpsen, um dort auf einer Häuserwand quer stehen zu bleiben! Assombri seulement par quelques choix d'ergonomie discutable reposant sur l'écran tactile, le jeu de Sony bénéficie d'une finition rare. Fort impact visuel et musical, Gravity Rush fait partie de ces jeux qui marquent une console. Gravity Rush mérite une mise en avant, pour donner un coup de fouet à une ludothèque trop terre à terre ; qui aurait bien besoin d'un petit décollage. Certains se sont déjà évertués à présenter Gravity Rush comme le meilleur jeu de la Vita, on peut dire qu'ils ne nous ont pas menti. Le titre brille à la fois par ses graphismes de toute beauté, par son gameplay original et par son scénario haletant proposant différents niveaux de lecture.